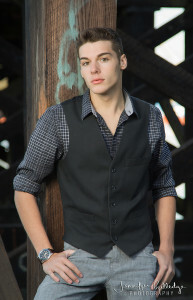 I won’t sugar coat it, being a High School Senior Portrait Model Team member is not an easy job. 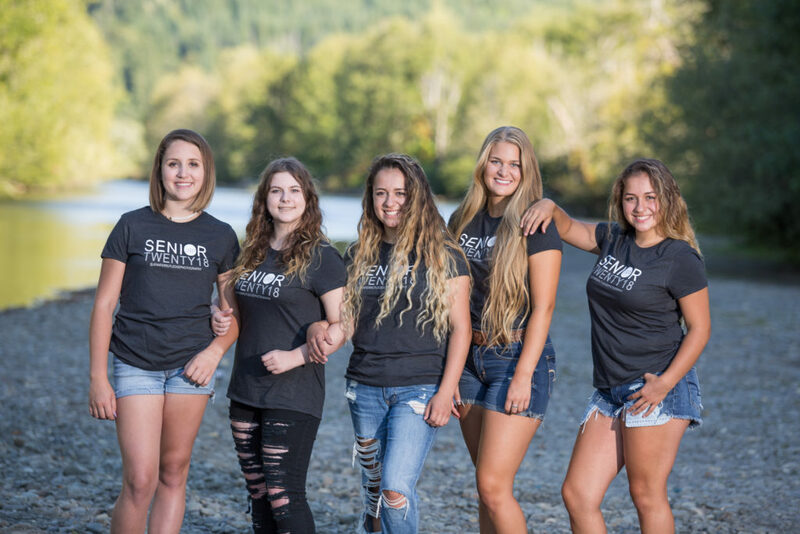 You must get involved early – we are talking sophomore or junior year – and you must have the desire to rock the stylized photo shoots. These shoots are optional, but highly encouraged; and so much fun! We do several photo shoots throughout the year with themes such as Bohemian, Vintage Glamour, and Extreme Sports. It can be cold, it can be hot, and it can be a long day. Shooting outside of Shelton, WA means time in the car. There can be hot rods, water, lions, and tigers, and bears, oh my! But if you are having as much fun as I do on these shoots, you won’t even notice. Trust me, your senior portraits will be worth it.